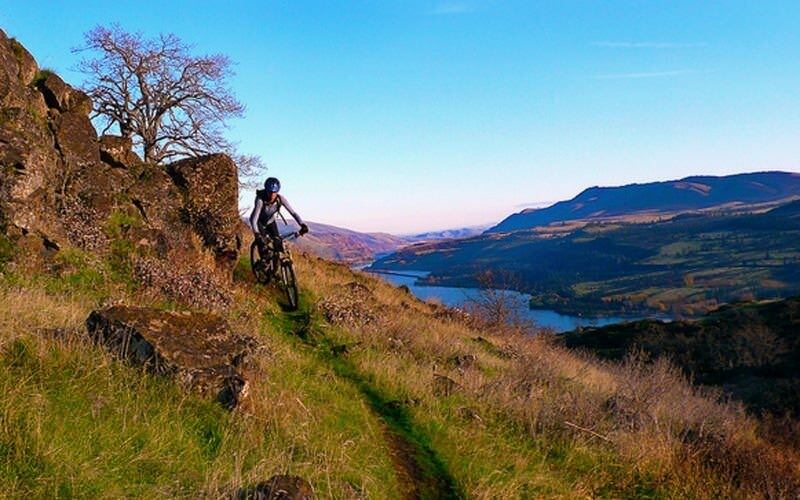 Oregon’s Columbia River Gorge is home to several mountain biking areas that offer everything from cross-country to freeride trails, set among diverse geographical features including wet forests, volcanic plains and mixed oak savanna. It’s a place where riders with different skill levels and interests can all find something to get excited about. 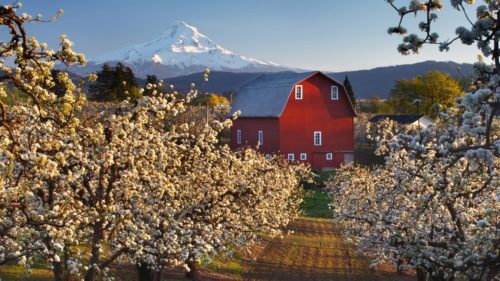 It’s also one of the most stunningly beautiful regions in the Northwest. 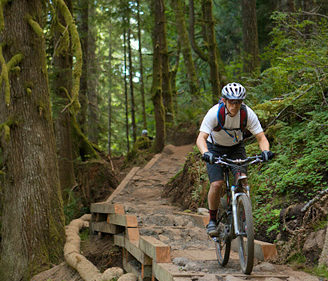 Most trails offer glimpses of the majestic Columbia River and surrounding forest and farmland. 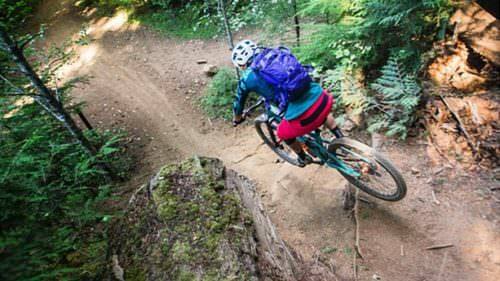 With rolling singletrack-, freeride- and Enduro-style trails interspersed with man-made features, log rides, drops and gaps, the Gorge is a place where you’ll keeping come back. The Mt. 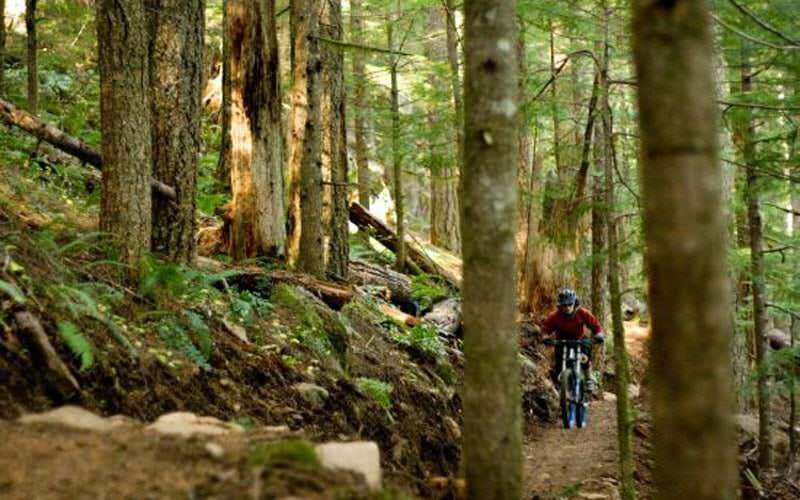 Hood National Forest, an old-growth wonder filled with dense vegetation — including Douglas fir, western hemlock, western red cedar and hardwood trees — is home to 140 miles of mountain biking trails and multi-use trails open to bikes. 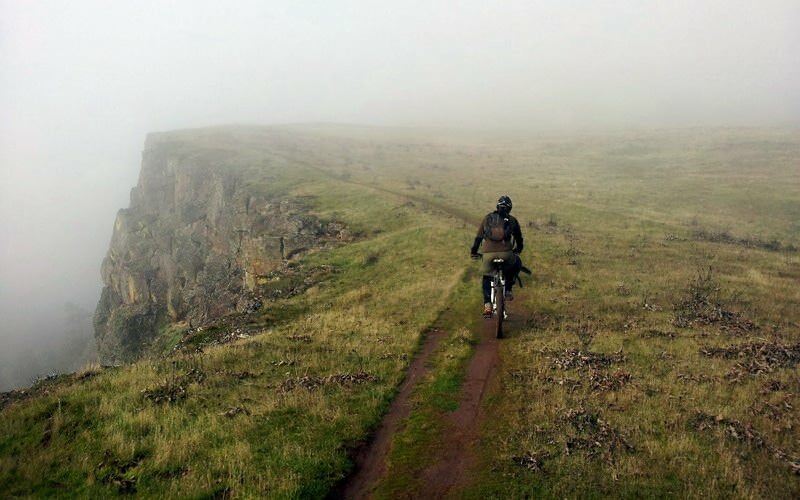 To the west of the mountain, the Sandy Ridge area contains 15 outstanding miles of flow singletrack and decent winter accessibility due to its location. 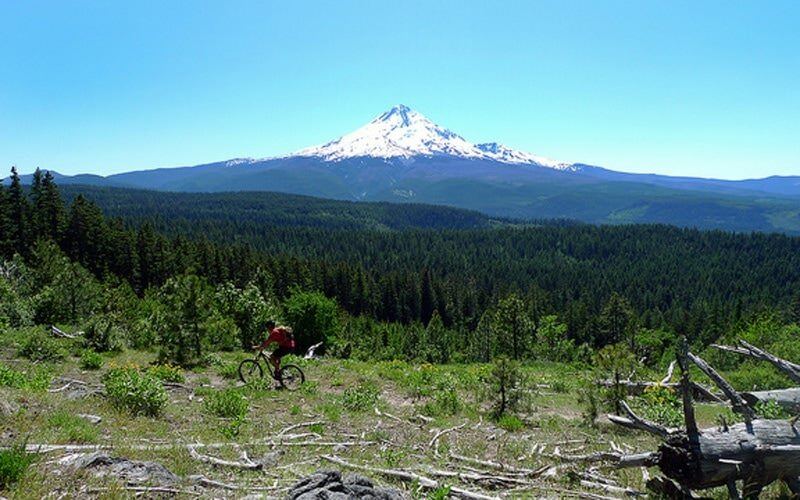 More than a dozen trailheads off Highway 35 from Hood River provide miles and miles of incredible alpine and subalpine trails in the summer, with remote and rugged riding through backcountry forests. On Mt. 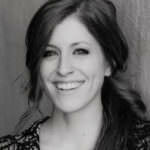 Hood itself, check out 40 miles of lift-serviced riding, a freeride park and a skills park at Mt. Hood Skibowl. Keep in mind that the riding season is a bit shorter for these high-elevation areas; typically, it lasts from snowmelt to snowfall. Mt. 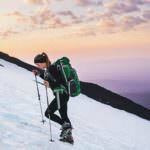 Hood is also home to the iconic Timberline Lodge, a National Historic Landmark. 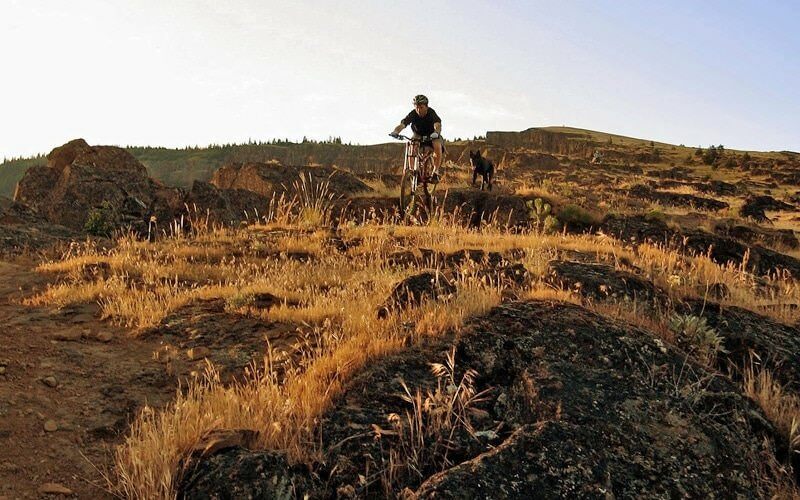 Nearby towns, including Hood River, The Dalles, Cascade Locks and Government Camp, can serve as base camp before and after trail-riding days. 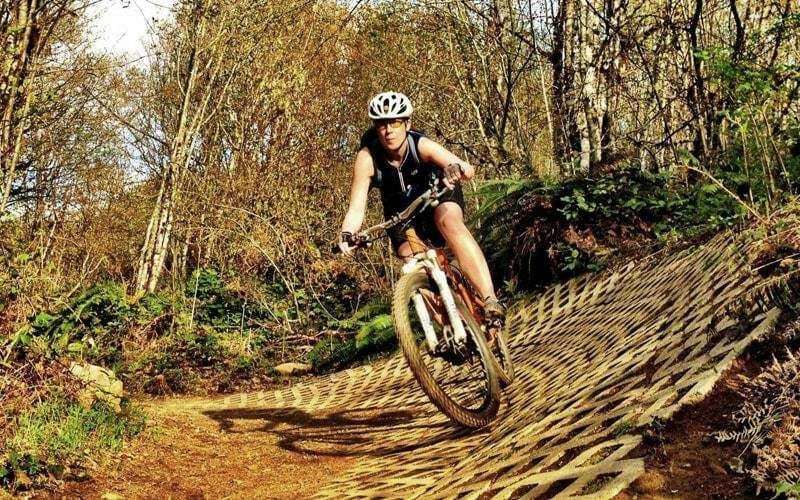 With a wide selection of restaurants, breweries, hotels, campsites and bike shops around these towns, you’ll have access to plenty of resources to help you out along the trails and after a hard day of riding.